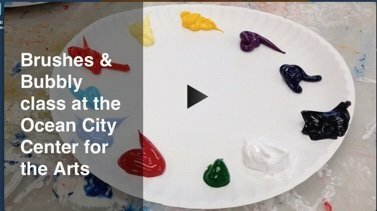 Membership in the Art League of Ocean City is open to all supporters of the arts. 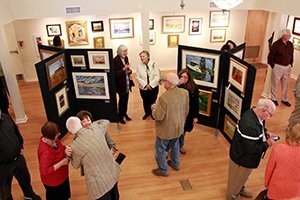 Whether you are a student or professional artist, an art collector or art lover, you will enjoy the benefits of membership. 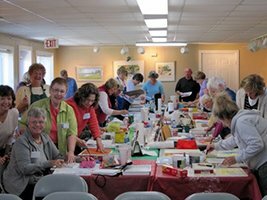 As an Art League member you receive discounts on purchases, classes and activities, use of the ALOC library resources, email updates, and the opportunity for a member artist website link. Memberships valid for one year. Or click here to view and download a printable Membership Form. Memberships include 20% off tuition fees.